We are thrilled to announce the arrival of Holly Elizabeth Monks! Our newest farm worker was born on Wednesday the 30th of May at 10:18pm weighing just 1212 grams (about 2.5 pounds for the imperial types). 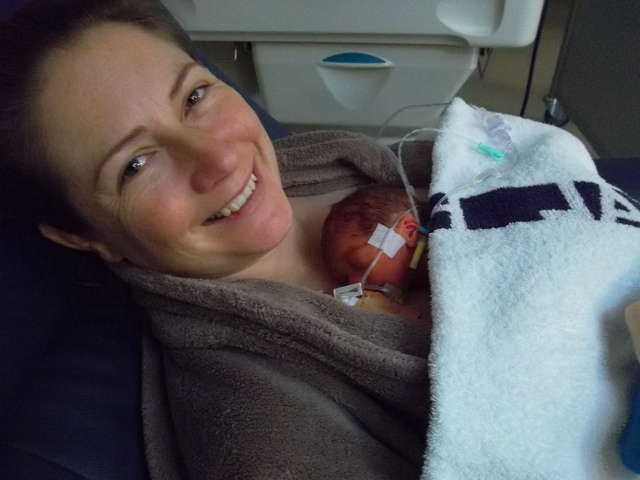 Holly and Karen are recovering well, although Holly has quite a few weeks ahead of her in the Neonatal ICU (NICU) as she was only 30 weeks along when born.